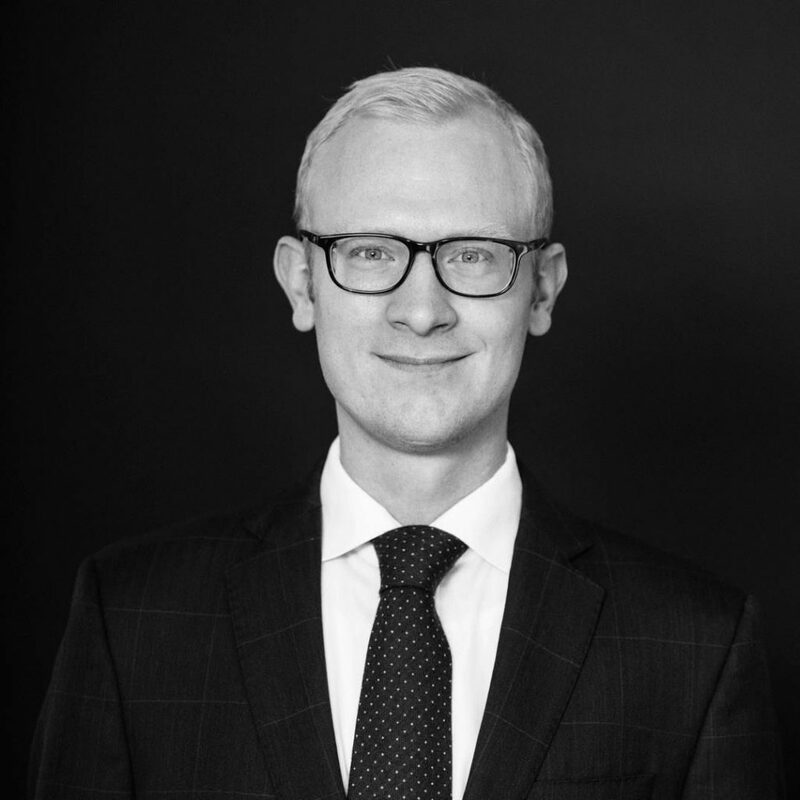 Niels Gade-Jacobsen is Partner and Head of Blockchain of Njord Law Firm. He specializes in tax, company law, capital markets and various Blockchain/DLT related topics with afocus on governance and financing questions. He is furthermore Chairman and partner of the Morph Capital A/S (venture capital fund strongly focused on cryptocurrency and DLT) as well as Chairman of the Liquidblocks ApS (IT Company focused on DAO cryptocurrency exchange technology). He has published several books and articles within his field of expertise.